Pose with the Beatles in Madame Tussauds round the corner. 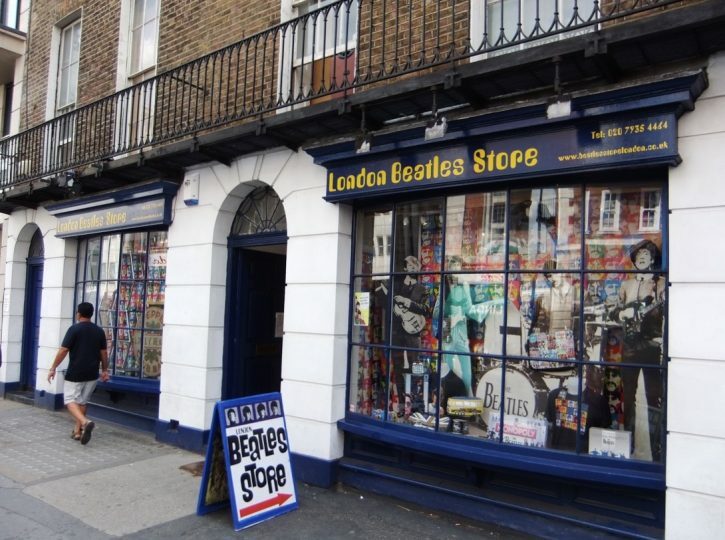 The Beatles Store is a quaint little shop located in Baker Street and is open every day from 10am-6.30pm. The store not only has an incredibly large selection of merchandise, but it also stocks a large range of new and original 60s memorabilia, as well as collectible items. 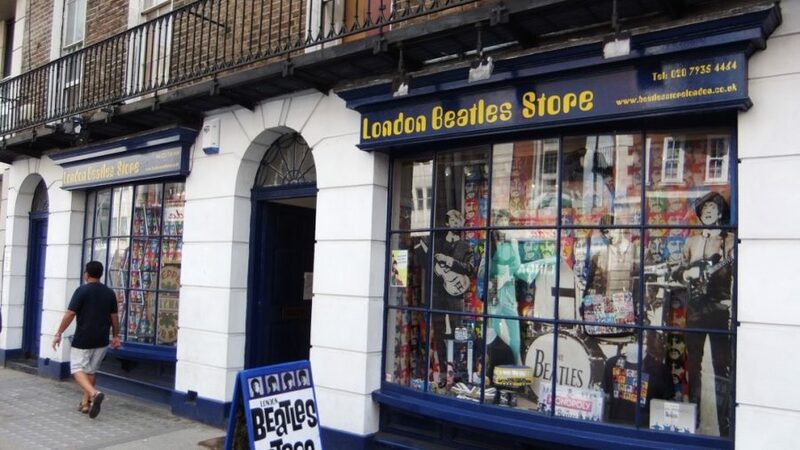 At the store, you can also find out about important Beatles sites in London, and there are tours too. It’s certainly an interesting place to visit, just to see the impact that the Beatles have had in British history and culture. 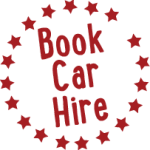 If your kids are fans they can pick up lots of little knick knacks without spending all their pocket money. Badges, keyrings and fridge magnets are all reasonably priced. Plus, if they’re learning an instrument the shop sells music books as well to HELP them with their songs. If you love the Beatles don’t forget to visit Abbey Road. You can watch our review of it here. 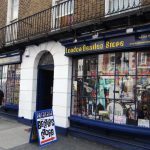 It’s a small shop but easy to stop by when visiting Madame Tussauds or the Sherlock Holmes Museum. They sell baby and kid’s clothes which are great for gifts. 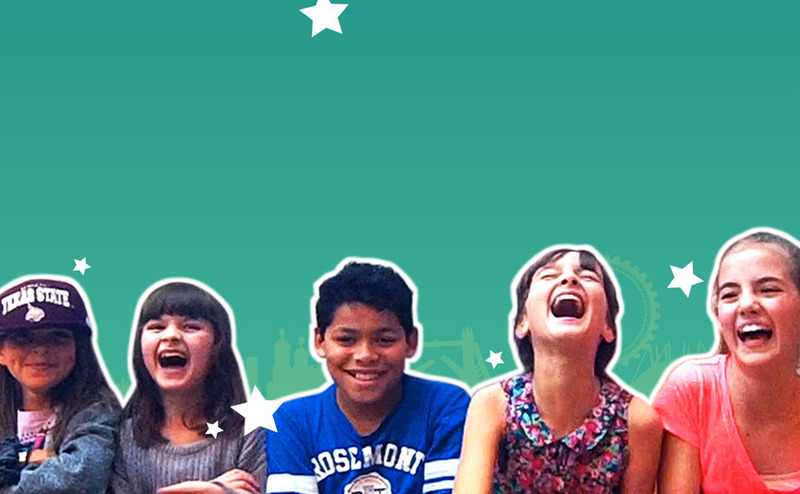 Not the cheapest place to shop but set the kids a £5-10 budget and you’ll all get something cool.